Learn all the basics you need in order to start programming autonomous drones. In this Course, you are going to learn all the basics you need in order to start programming autonomous drones using Robot Operating System (ROS). You will learn through hands on experience from day one! You will be using the Parrot AR Drone in different environments. In this unit, you are going to see some very interesting tools that will allow you to explore unknown environments with your drone, using a camera-based SLAM. 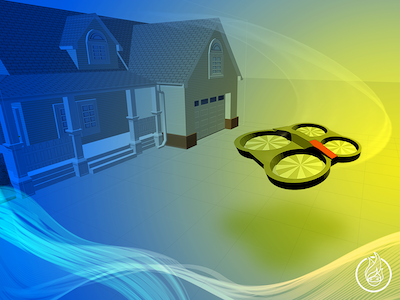 In this unit, you are going to see how you can adapt the camera-based SLAM system you saw in the previous unit, which was created for the Parrot AR Drone, to another drone. Learn how you can perform Drone Navigation using MoveIt.